Free Wi-Fi is amazing for everyone, but public WiFi networks hide many things including the risk of losing all your money from your bank account. 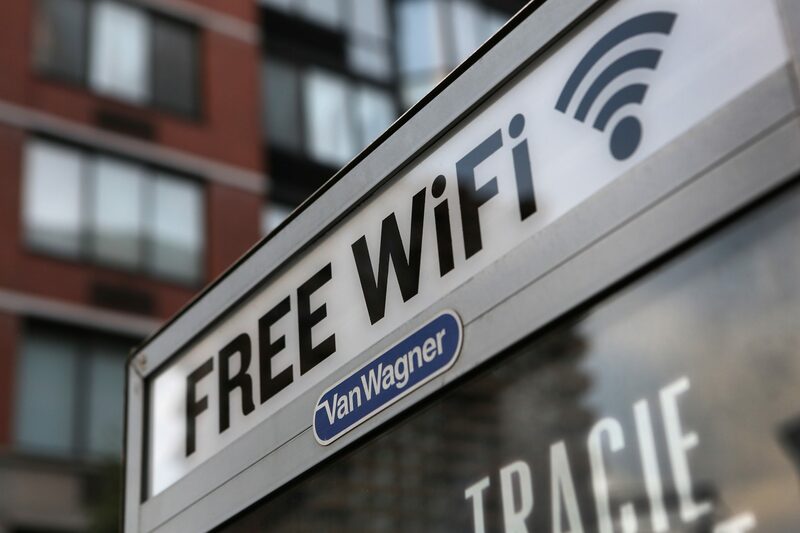 Today we suggest some tips to ensure that you can never be a victim of web fraud while using public Wi-Fi connections. Never use Internet banking service or any type of your bank information while using free Wi-Fi connection. If you want to make Bank transactions in public places then we prefer you to use your mobile data to make online purchases on Internet banking. Because some paid megabytes are a reasonable price for your account safety. Check the URL of the website. 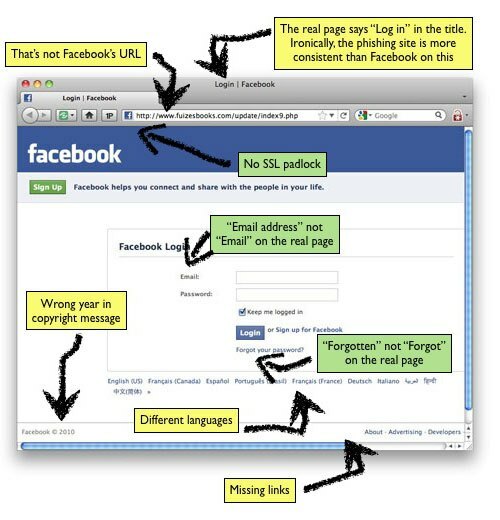 Many fake networks will redirect you to the well-known web sites but those are really only collecting your personal data if you see any weird character in a familiar website’s URL and it most likely means that this website is not authentic or real. Google.com and ɢoogle.com are not the same thing. Use of reliable or secure browser because a good browser will detect this is differences and warn you. 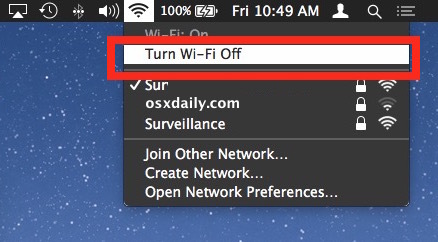 Turn off Wi-Fi if you are not using it. 11 Best Battery Saver App to solve Battery draining issue. A Virtual Private Network or VPN help you to stay anonymous while browsing the Internet because it hides your original IP from a virtual network IP. Don’t let your device remember the network. Always choose a network with two step authentication. A Wi-Fi network that doesn’t require any type of additional actions to connect is possibly the false or fake one. If you want to be safe then connect to a connection that required to enter a code which is sent to your phone with a text message. This will help protect you from criminals or hackers duplicating the name of the free network. 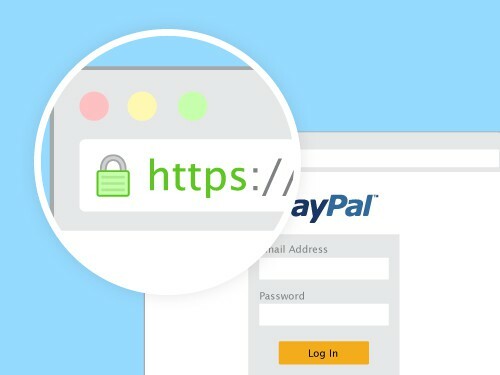 A safe connection is easy to identify: the URL starts with https:// instead of using the usual http://. 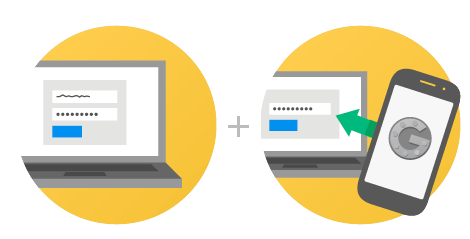 Some popular websites like Google and Facebook use a secure connection to transfer data. If you want all websites that you browse to be secure then install an extension called HTTPS Everywhere which is compatible with all popular browsers. Check the name of the connected network. 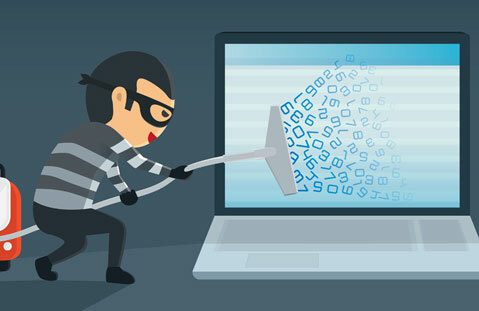 Many times hackers offer false networks with the same or similar names to the victim which look similar to the original network. 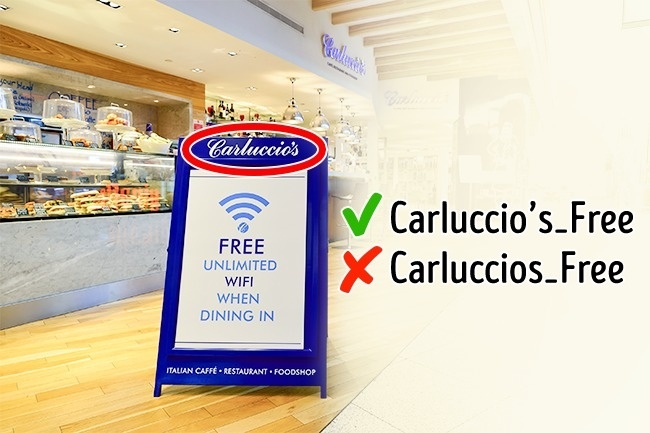 The only difference in authentic hotspot WiFi network or false WiFi network is that they require payment for authorization password to use it, but the fake ones are free to use. So if you want to connect to a free network first asked the owner of the correct name. There are some search engines you can use for safe browsing. Safe Search by Top 5 secure search engine for your privacy. We prefer you to install an antivirus so that you can save or prevent yourself from hacking attempts which is taking almost every day. And the anti-virus should stay up to date because the latest software comes with the latest patches to help you to stay safe. And antivirus software warns you to connect with fake hotspot connections. Previous article7 Best Chrome extensions available for developers. Next article12 Unknown Dark Hidden secrets of Dark web. Thanks for your appreciation man.